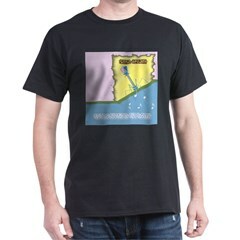 Devianocus sonariae: Cafepress stuff UPDATED! Lot's of cool new stuff; the site and product choices were completely updated. Show your support and get some snappy SD apparel and other nicknacks.